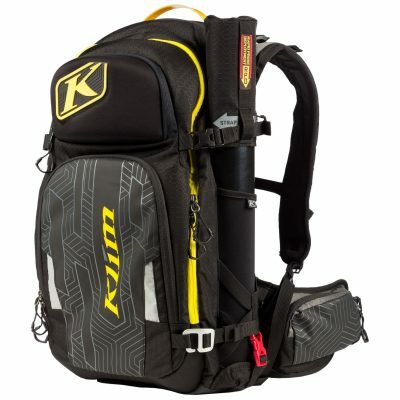 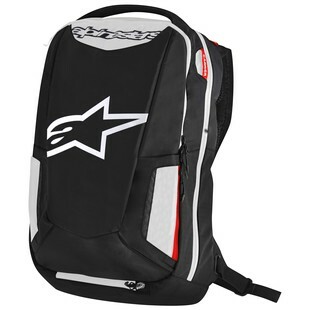 The Prime stows a mid-sized load of 26 liters and stays glued to your back while out on the bike. 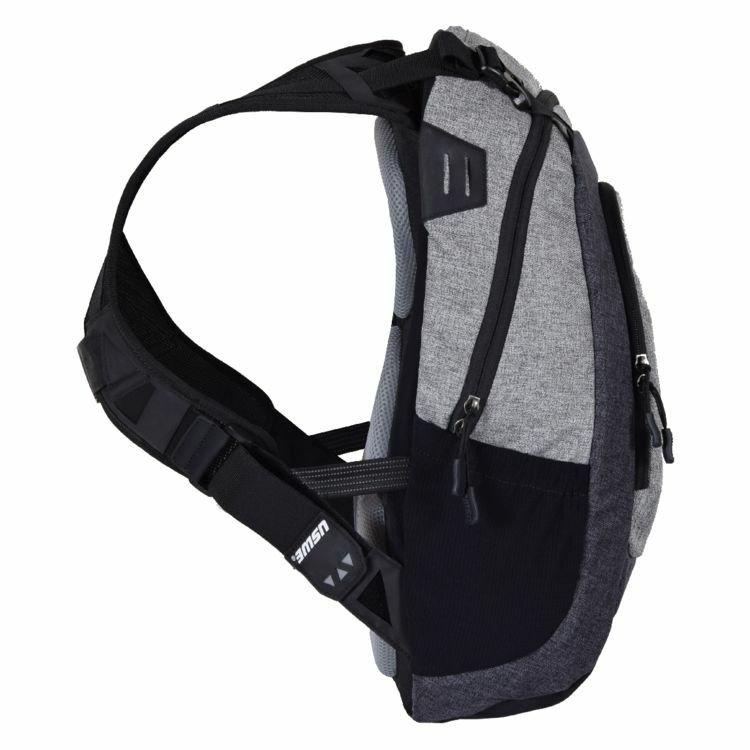 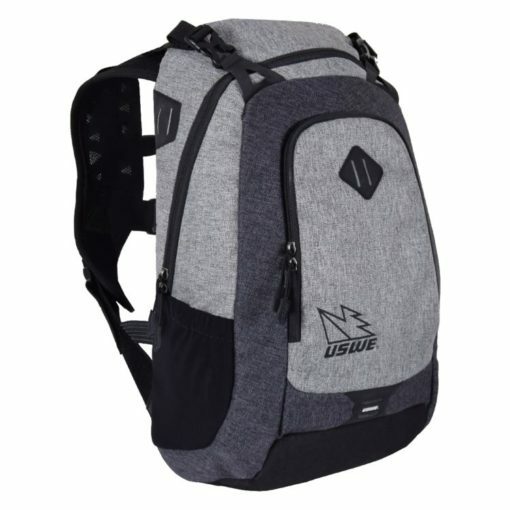 The pack features a main chest harness as well as an upper auxiliary chest harness to prevent your load from shifting. 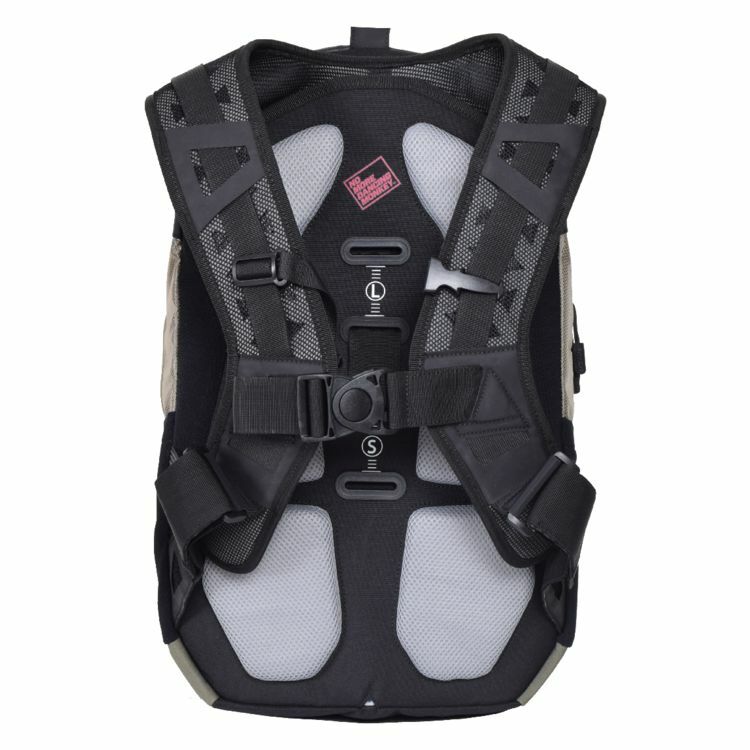 A height-adjustable backplate ensures a dialed-in fit for riders of all sizes. Should the weather turn for the worse, a rain cover is included. 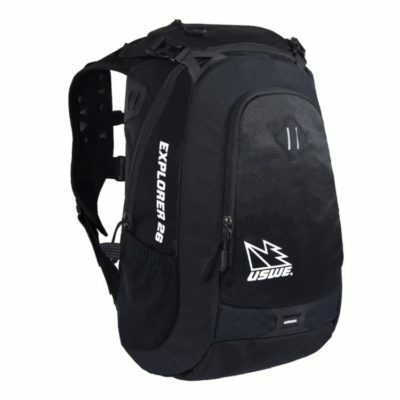 An integrated laptop sleeve keeps your computer safe and sound.